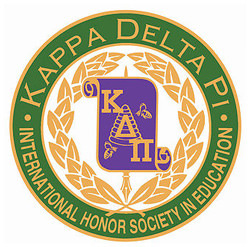 Kappa Delta Pi, the education honor society, was established to foster excellence in education and promote fellowship among those dedicated to teaching. 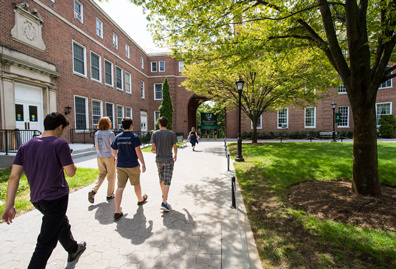 Membership is open only to the top 20 percent of those entering the education field. This prestigious honor society does not offer a one-time honor, but rather calls its members to a lifetime pursuit of knowledge, fidelity to humanity, service to others, and zeal for the education of youth. 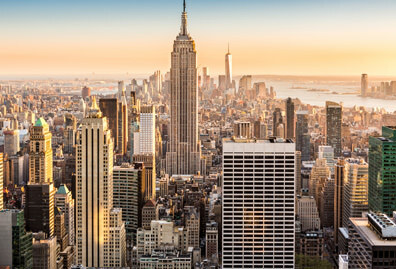 Accordingly, its members are urged to continue active membership, either in their original chapter or in one of the many alumni chapters throughout the country. 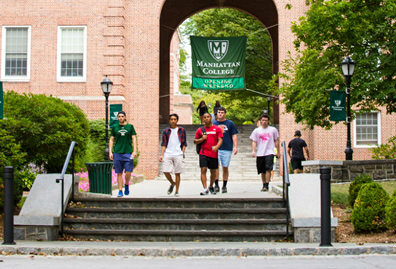 The Manhattan College Mu Sigma chapter was established in 1968. 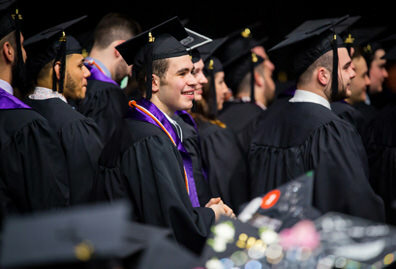 Today, it is one of the most active honor societies on campus. 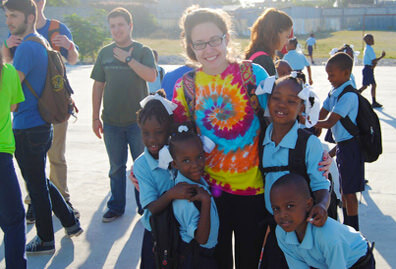 Our Kappa Delta Pi chapter sponsors an annual service trip abroad and is involved with community service efforts throughout the year including sponsoring events for neighborhood children such as Safe Halloween, Winter Wonderland and Dr. Seuss Day. The honor society also hosts career panels focused on various aspects of the education field.